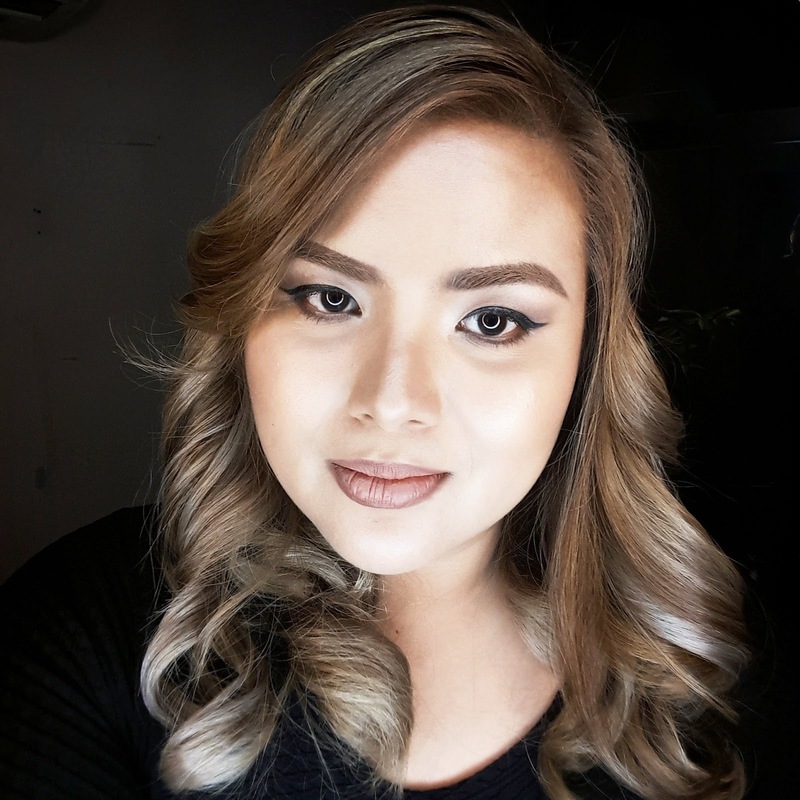 Hello, glamazons! I've embarked on a journey of self-discovery where I aim to push myself further and to say yes to things outside my comfort zone. so far, so good. If you saw my old pictures, you would definitely notice the difference. For me, that is growth... I've finally learned to embrace change in my life and to love different versions of myself. I joined the MBEX last year and said yes to fire engine red hair (New Hair, New Life post). It was bold, fun, and unique. I said yes to everything-- even full bangs! I enjoyed the experience so much that I just had to do it again. 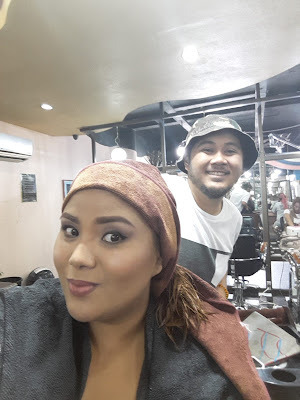 This time, I wanted a totally different look and Buddy Congson of Hairs and Nails Salon is definitely one of the country's best, so I signed up for a makeover! Initially, I just wanted a blonde, Beyonce-inspired look but then just decided to let Buddy have his way with my hair and I'm definitely glad I did. This is the lightest I've ever gone with my hair and I'm so inlove with it. It's a silver and gold balayage with babylights that's a mixture of gray, dark blonde, and ash blonde. Buddy used Olaplex to protect my hair while bleaching and used two ash shades of toner to get the look. I never thought I could go this light and this is my favorite hair color so far. I've always wanted gray hair and for it to show up during processing is really just fabulous. 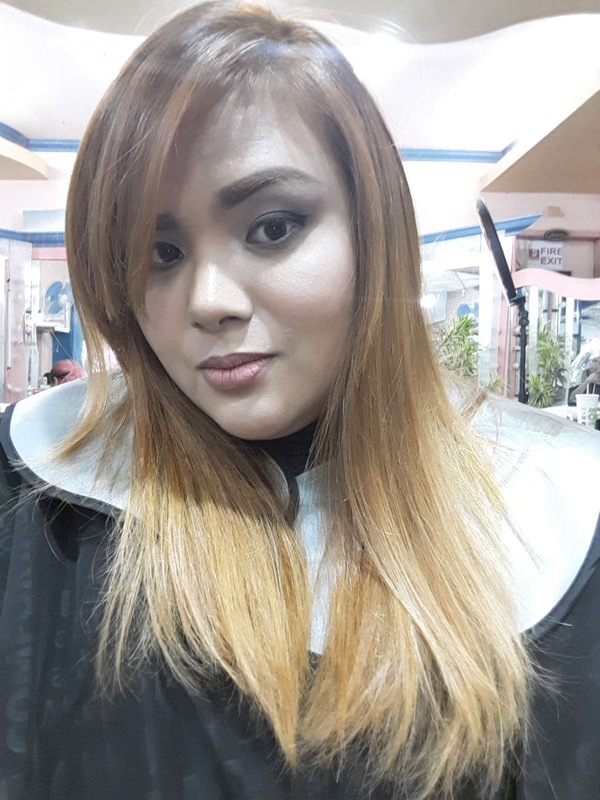 I really love Buddy's work and this is actually my first time to experience his famous Balayage technique and I love how the transition of colors makes it less hard to maintain because the roots are darker and the change of color is not as abrupt as just using one color--which is often what I go for. 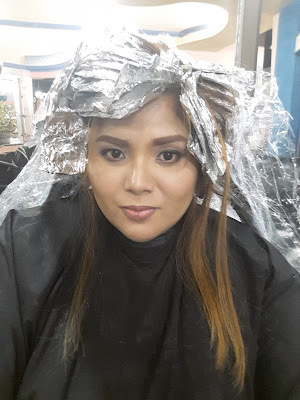 He also explained why it is essential to use Olaplex during the process to avoid damaging the hair. He even showed me how my hair retained it's elasticity while bleaching. Below are behind the balayage scenes. This look was completed in 6 hours total so for those looking to have a similar hairstyle done, it would be prudent to arrange an appointment first. 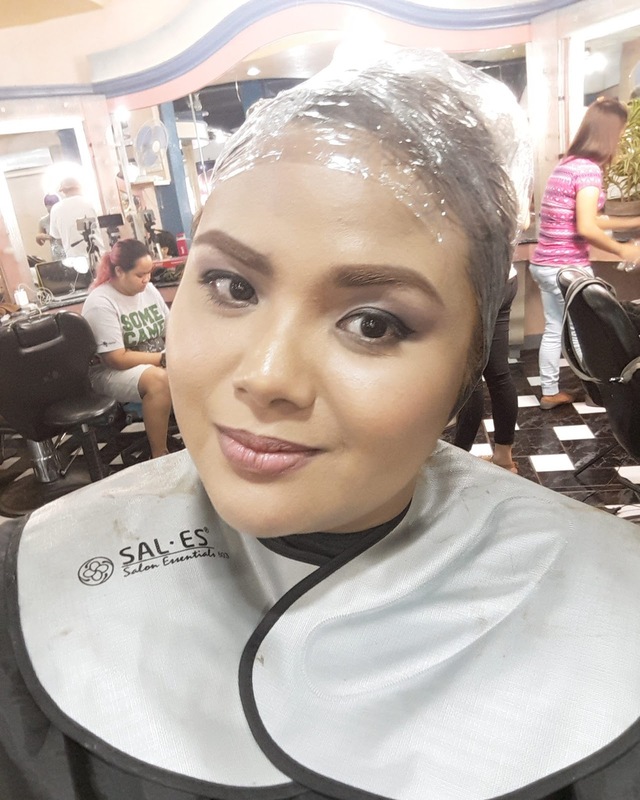 Surprisingly, my tresses remained smooth and soft. 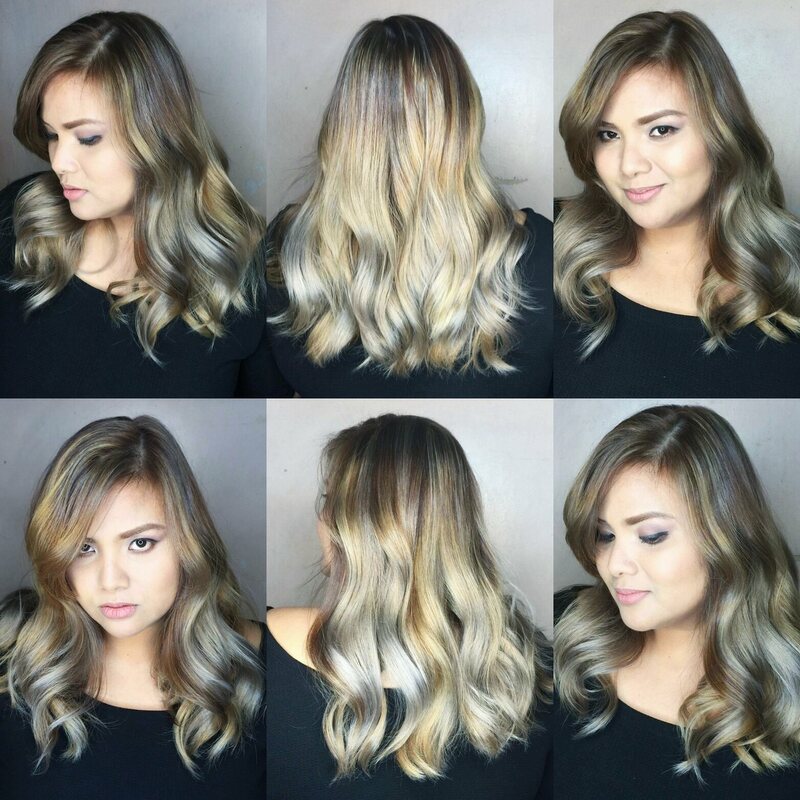 That's Olaplex for you... or maybe it's Buddy.. No---it's Balayage by Buddy with Olaplex! I'm so happy I got a totally different look and I love how it brings light to my face. I don't look quite as brooding as I did before. I feel more open and revitalized. It's weird how adding gray in my mane actually served to make me look younger than my previous hair color. I expected my hair to break or to have some shedding but I'm surprised that after that punishing transformation, my hair actually feels stronger and smoother. When I use my hair brush, I don't get the same amount of hairfall as I did before after using my box colors at home. Buddy also taught me how to care for my hair and to use Olaplex 3 to strengthen and repair the bleached strands. I've also been instructed to use only sulfide free shampoo or purple shampoo to prevent brassy tones. All in all, I'm so happy about my hair transformation. 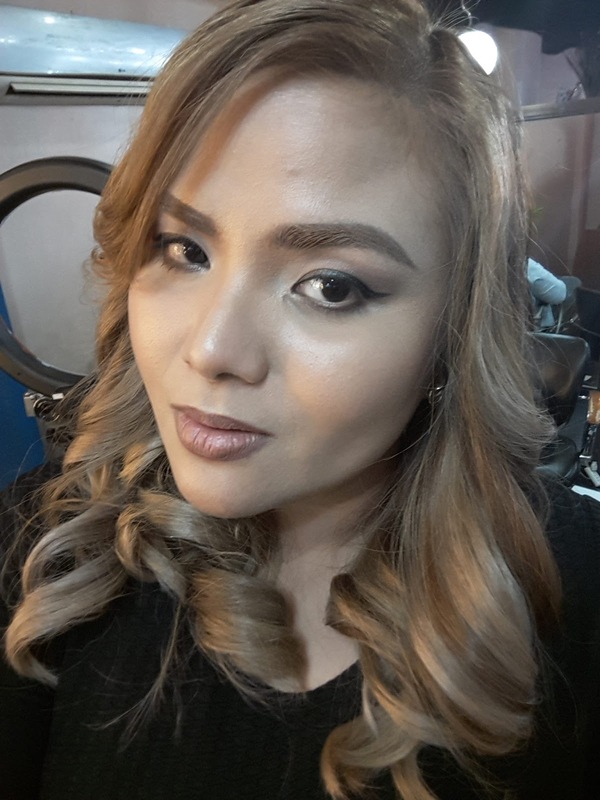 I can't thank Buddy, Princess, and Tita Evelyn enough for this fabulous new look! If you're interested in getting a similar look or just want something new, look up Buddy Congson on FB or follow him on IG @buddycongson. 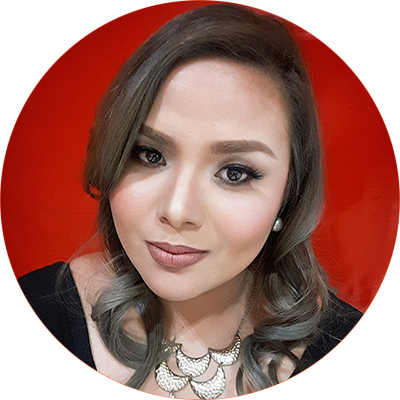 You may also visit Hairs and Nails Salon in Davao and Tagum City to get the look you want.